From online to on track: Michelisz’s online racing exploits earned him a test in a Zengő Motorsport Renault Clio at the Hungaroring in 2005. Despite being a total rookie, he ended up 0.2s slower than established racer Gábor Wéber. 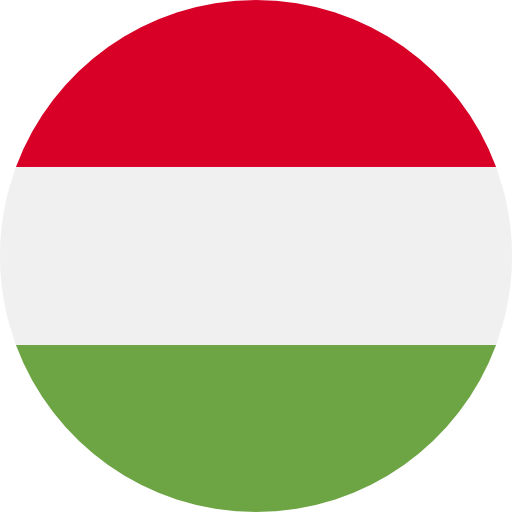 One-make maestro: That testing performance earned him a season in the Suzuki Swift Cup in his homeland in 2006. With a career in economics on hold he promptly took the title before adding the Renault Clio equivalent the following season. New horizons: The SEAT León Eurocup was next and after securing the crown in 2009, he stepped up to the FIA World Touring Car Championship with Zengő Motorsport a guiding light. 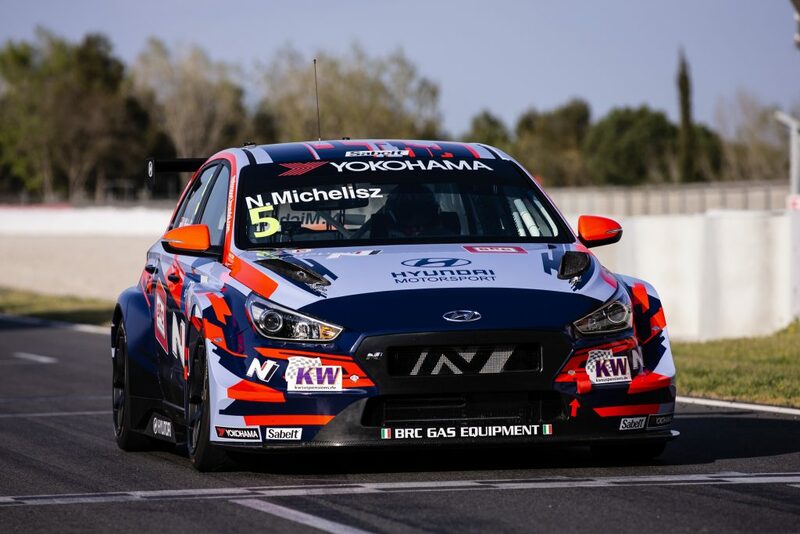 Factory chance: After winning the WTCC Trophy for independent racers twice, Michelisz landed a factory Honda ride for 2016, which culminated in an outright title challenge one year later. He eventually finished runner-up to Thed Björk with three wins and three fastest laps. Did you know? 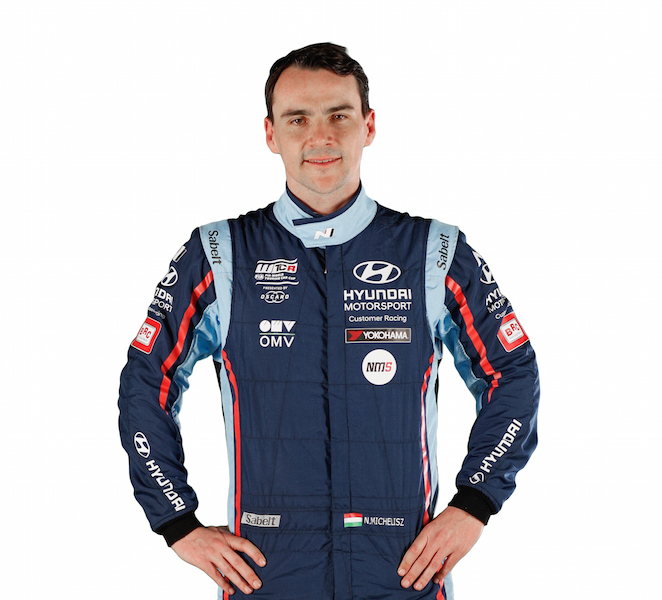 Michelisz, one of 15 drivers to win during the inaugural WTCR / OSCARO season, joined forces with Hungarian engineer Dávid Bári to establish his own TCR racing team, M1RA.